Little Talbot Island State Park located 17 miles northeast of Jacksonville, Florida is one of the few remaining undeveloped barrier islands in Northeast Florida. There are five miles of beautiful, white sandy beaches to walk and explore. On the western side of the island is maritime forests and undisturbed salt marshes. 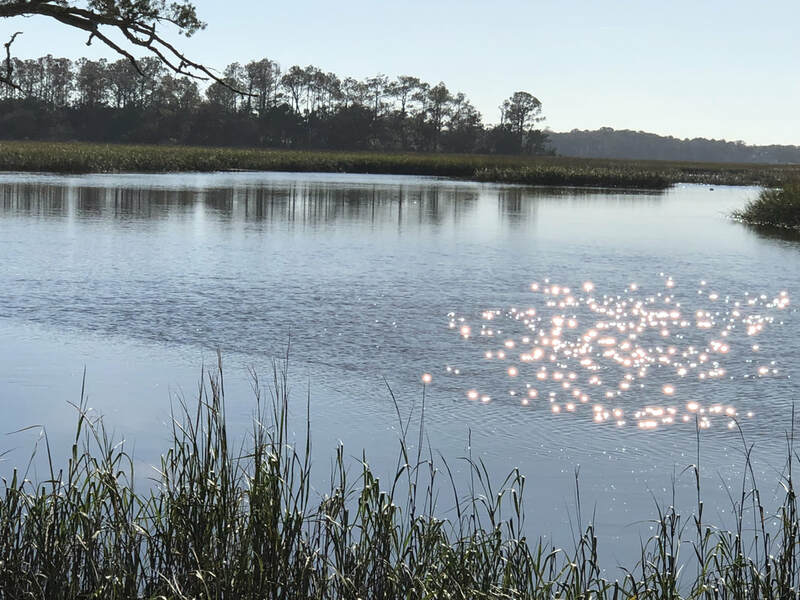 Little Talbot Island was acquired by the state of Florida in 1951 and opened as a park in 1952. The island was named by English General James Oglethorpe for Lord Baron Talbot. 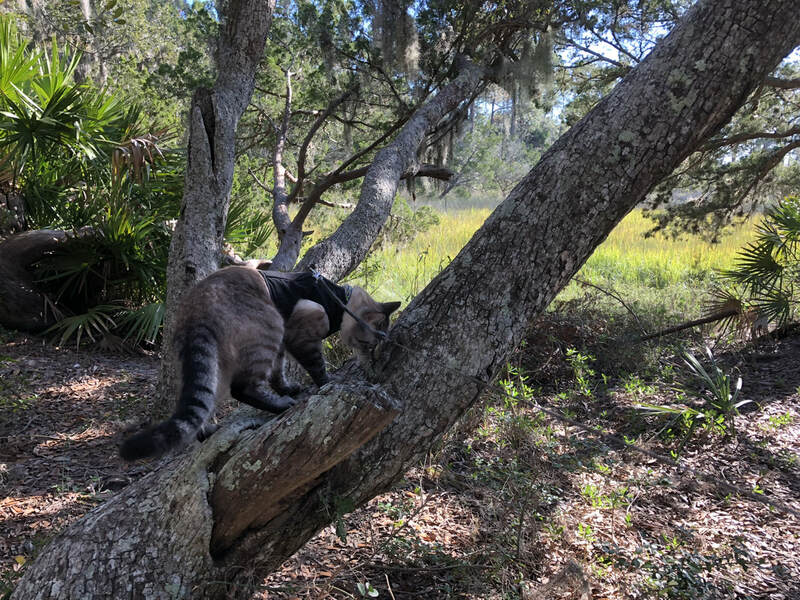 The park is managed by the Florida Department of Environmental Protection and is a great place to get away and enjoy nature at its best. Keep in mind the maximum is 30 ft and it's a little tight. We didn't have any trouble in our Travato Van. 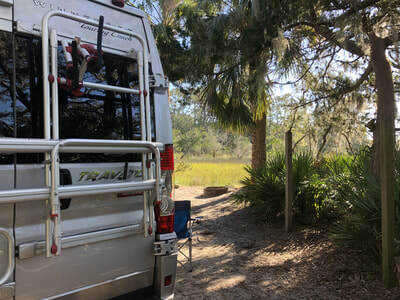 The campground is directly across the road from the entrance to the day use park on the west side of A1A along the salt marshes of Myrtle Creek. Beach access is on the east side of A1A at the day use park. 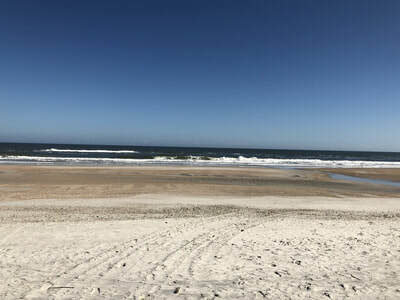 ​We camped here in December 2017 and really enjoyed hiking and walking on the beach. Check out Hike and Bike Trails for more information on the 4 mile hike. 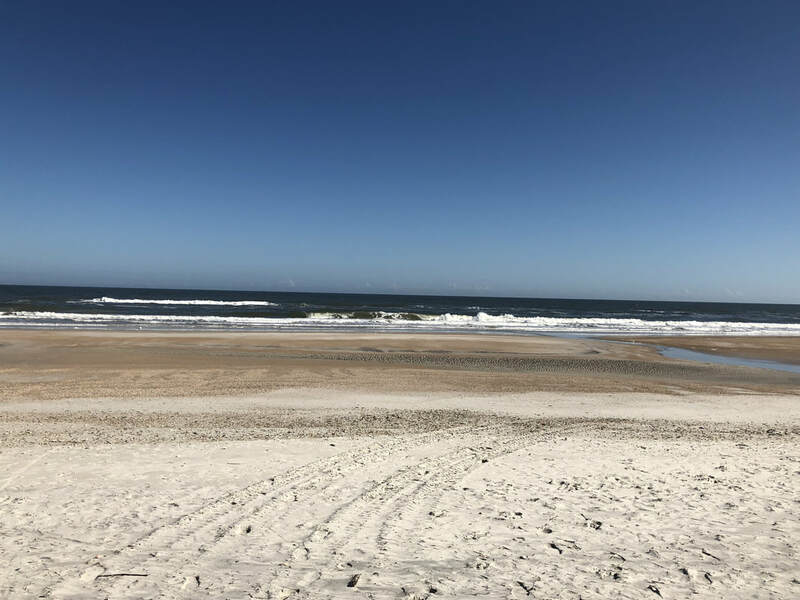 Located between Jacksonville, FL and Fernandina Beach, FL on highway A1A. From I-95 or 9A, take Heckscher Drive east. Follow the signs to the park.